Genealogy is one of the fastest-developing hobbies in the UK. Millions of people are now researching their family history using tools like CD-ROMs and online databases to build their family trees. 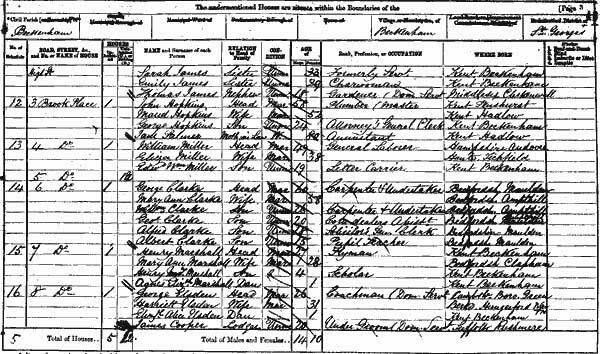 One of the main sources of information available to genealogists is the census records which were taken every ten years in England and Wales. On this website, you will find some practical information about the UK 1861 census and how to use it to research your family history. The '1871 News' will provide you with a snapshot of some of the events that happened that year. The 'Links' page will direct you to other related websites that might be of interest to you.